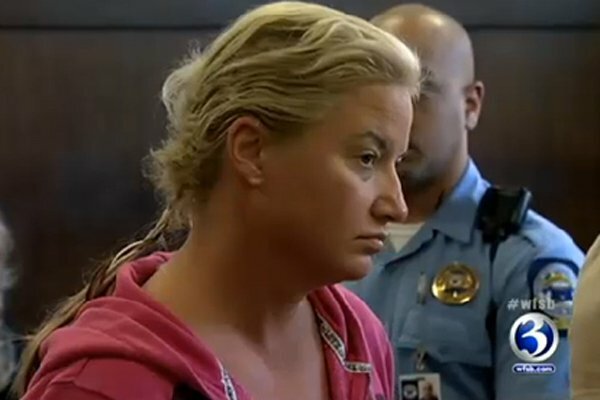 Former WWE star Tammy “Sunny” Sytch plead guilty to DUI charges in Pennsylvania in January. The charges include a May 30th arrest when a police officer witnessed her “driving erratically” into a Wal-Mart parking lot. Sytch was supposed to be sentenced on January 29th in Carbon County Court, but due to her lawyer filing updated information regarding errors made in their original plea filings, Sytch will wait until March 28th to find out her sentencing. Two other charges Sytch is pleading guilty to stem from arrests on June 1st and June 20th: DUI: General Impairment/Incapable of Driving Safely, and DUI: Highest Rate of Alcohol (BAC .16+). The June 1st arrest came after being pulled over for a vehicle violation and state police determined she was under the influence of alcohol. She was arrested again on June 20th after crashing her car. Sunny is currently under contract to Vivid Entertainment to star in an adult film. The trailer is already online here.